Personal preference isn’t the only thing that determines the ideal shape and length for a client’s nails. The best techs know a number of factors play into the decision. 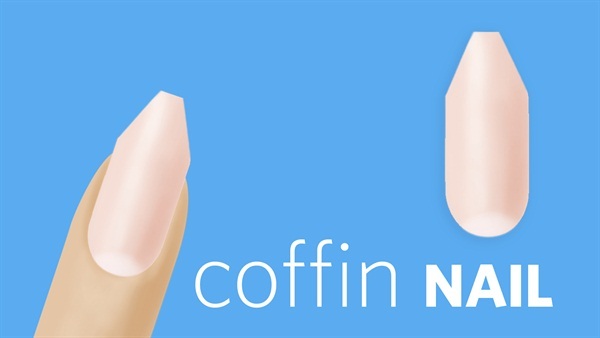 To help cut down consultation time, this nail tech got crafty and made a nail shape guide.